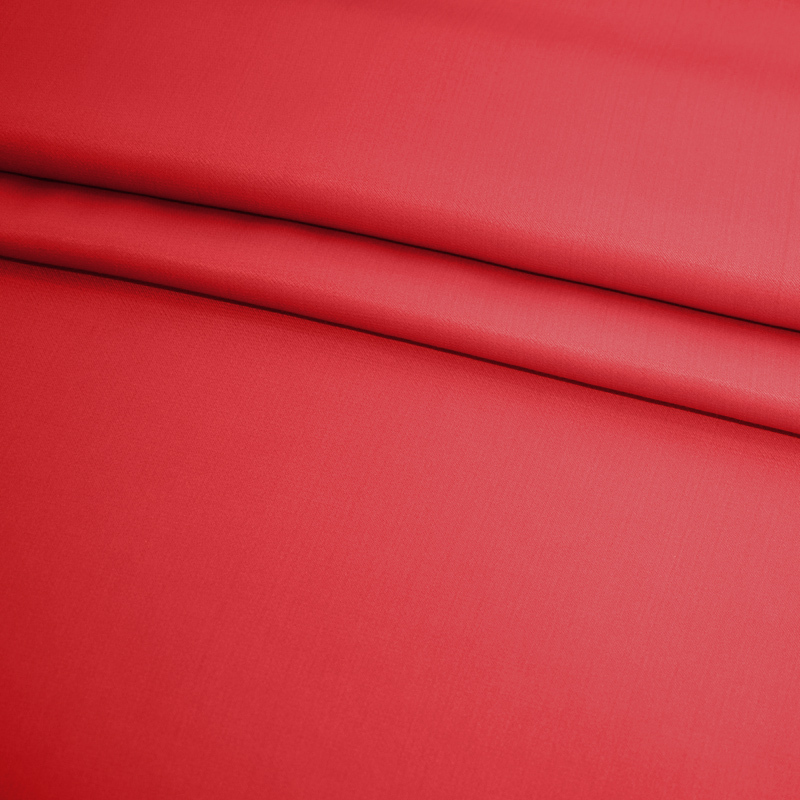 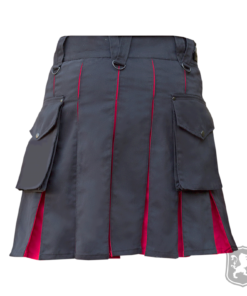 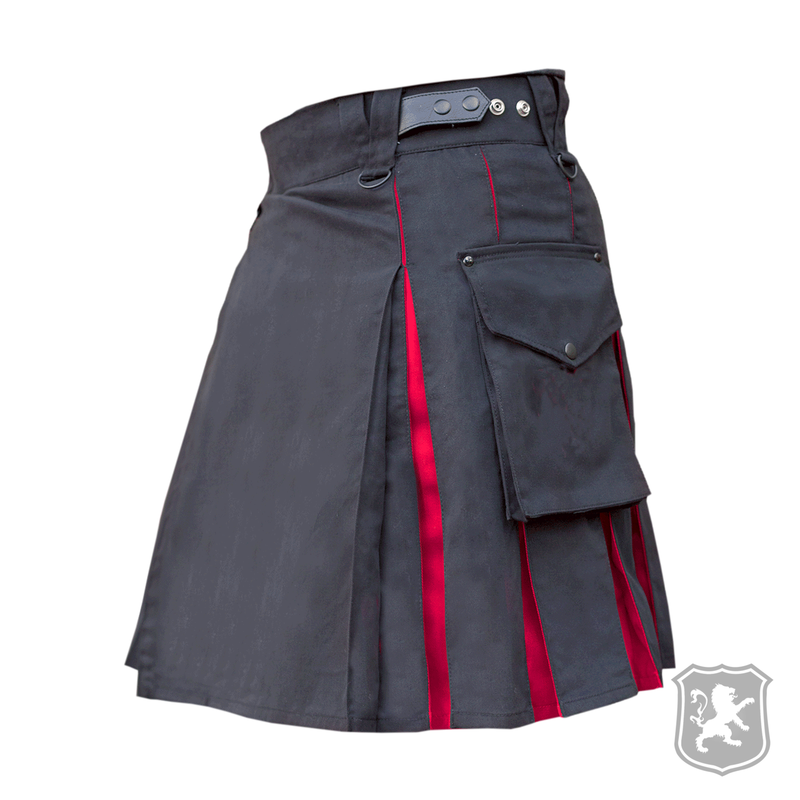 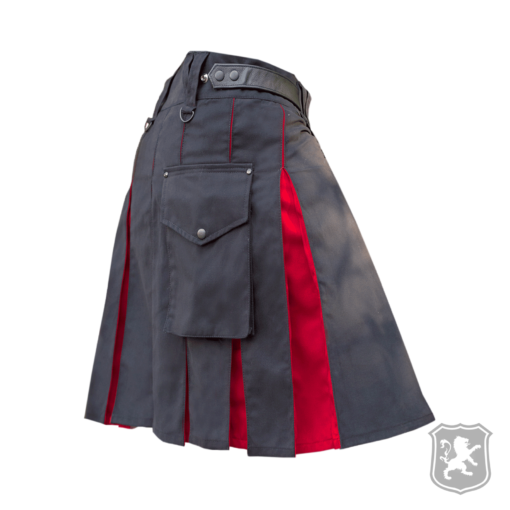 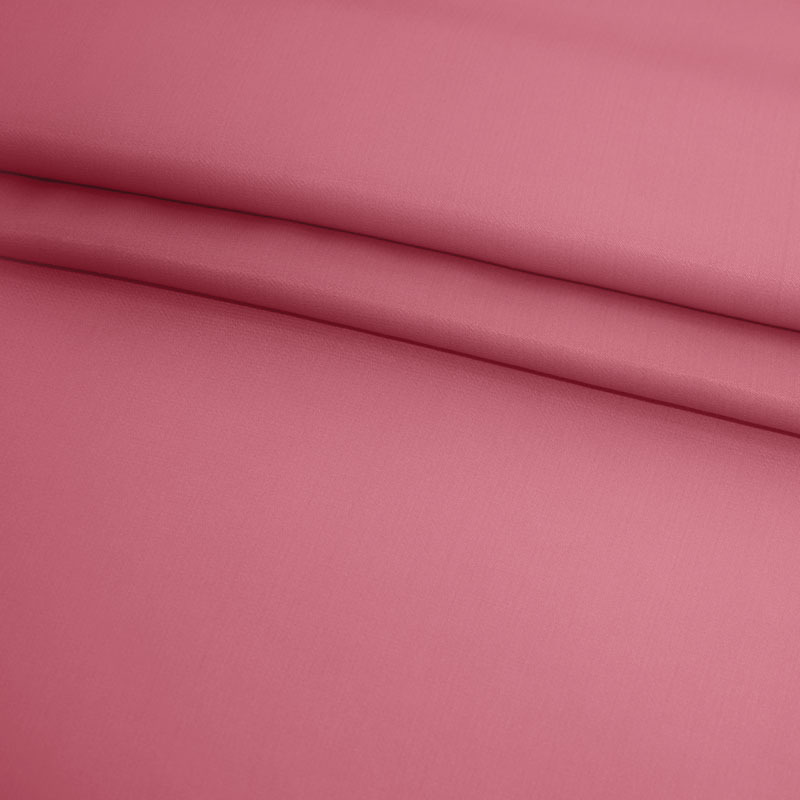 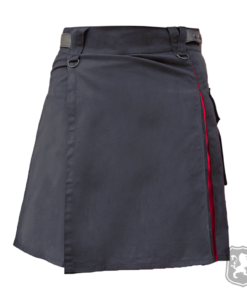 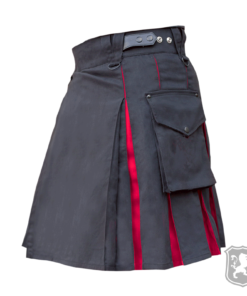 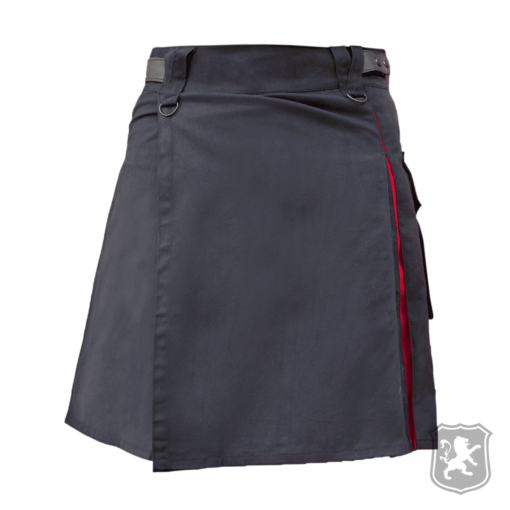 The Black & Red Hybrid Kilt is another great addition to our Hybrid Kilts catalog. 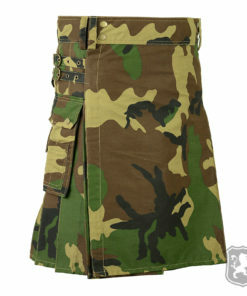 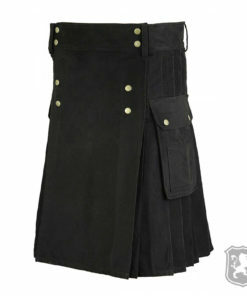 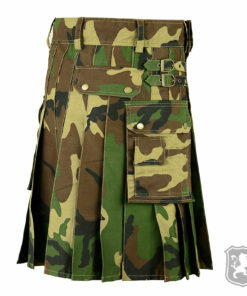 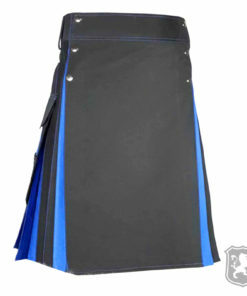 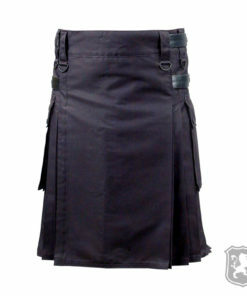 It comes with a properly stitched apron and two flap pockets on each side of the kilt. 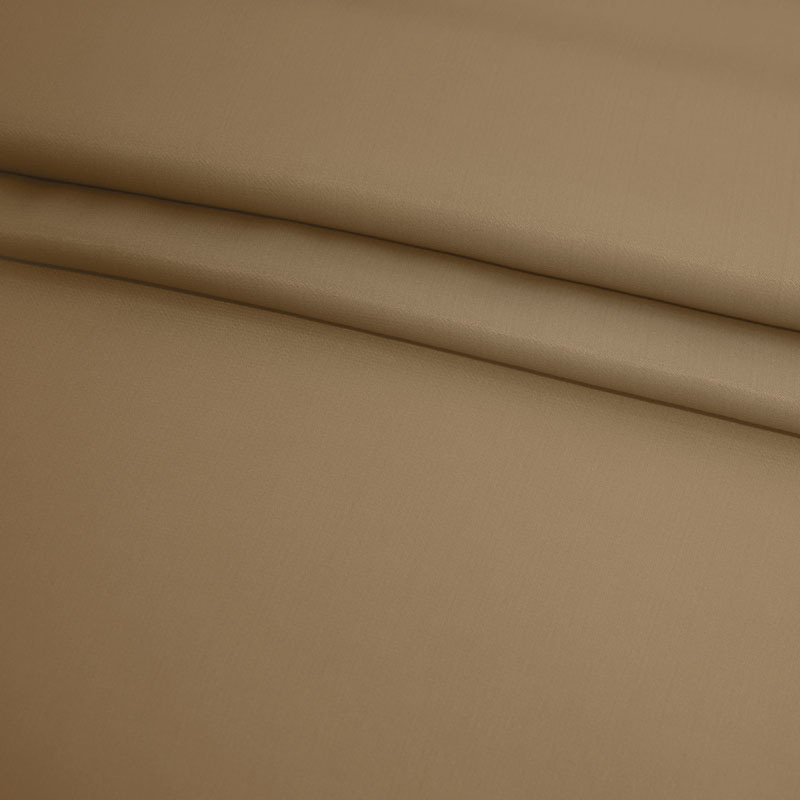 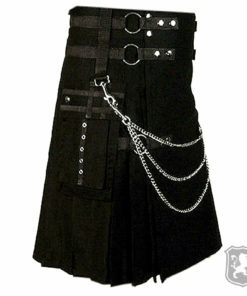 It also has leather straps which are made out of 100% leather. 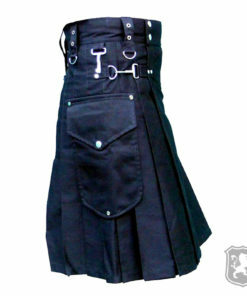 These leather straps can be used for proper adjustment of the kilt. 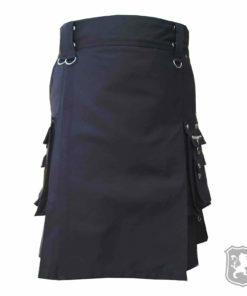 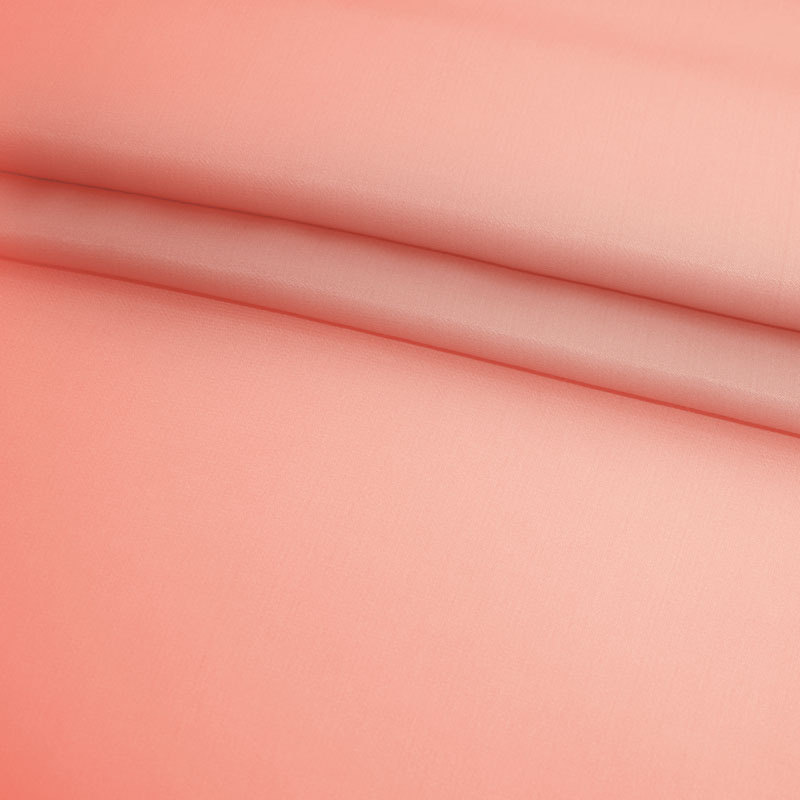 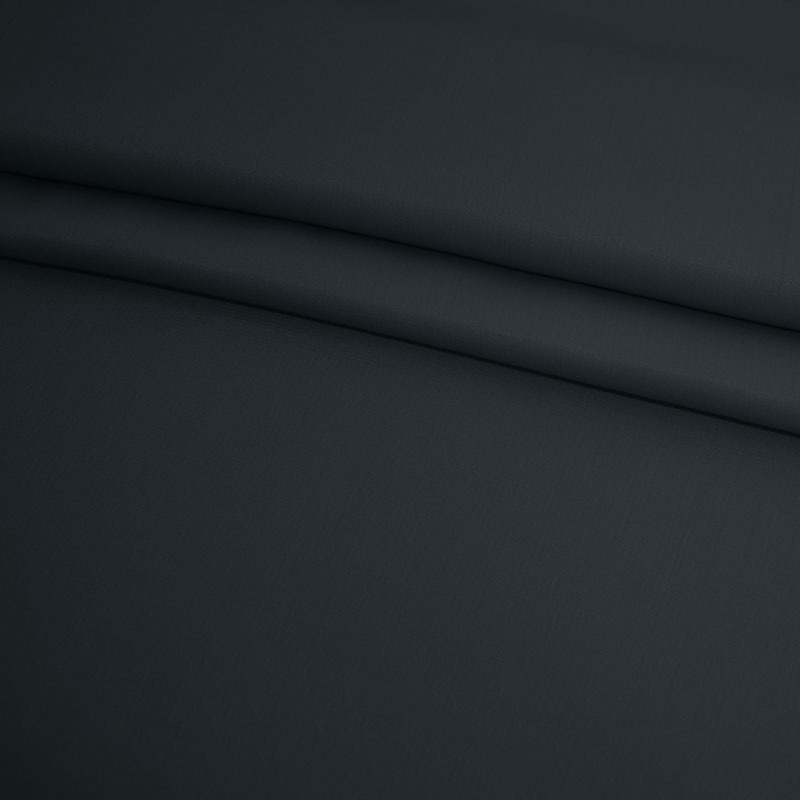 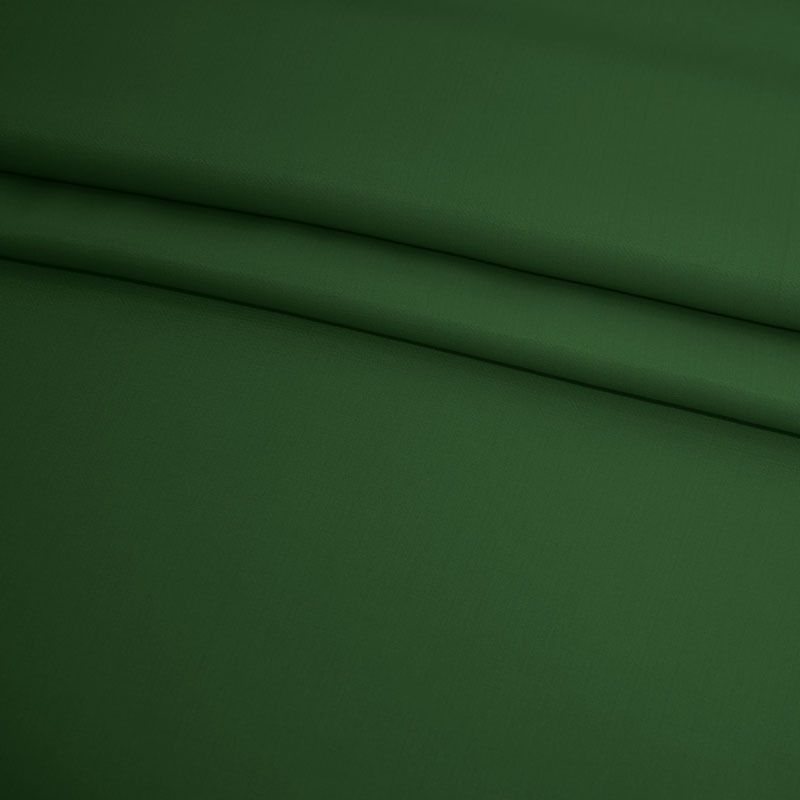 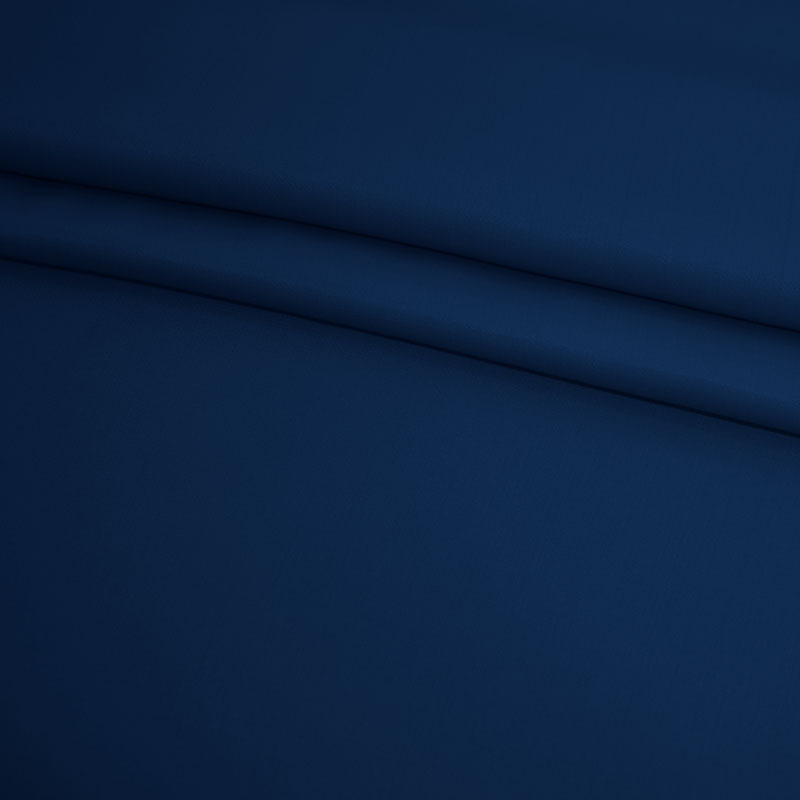 On the front of the kilt you will see that it has an apron that is perfectly stitched. 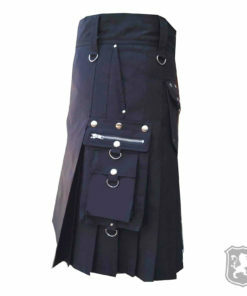 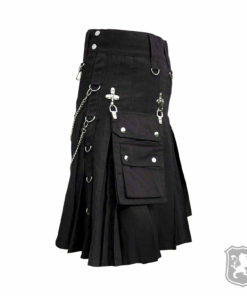 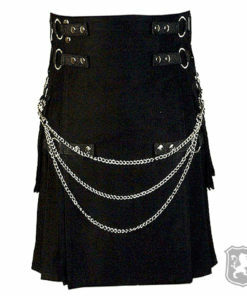 It also has belt holders which allows you to wear a belt with your kilt for better adjustment. 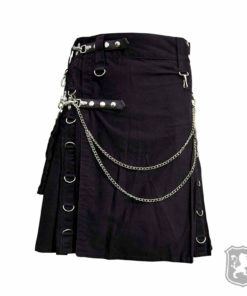 The belt holders have chrome hooks which can be used to attach chains. 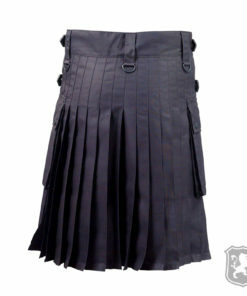 On the side, it has two flap pockets with chrome buttons embedded on them for decoration purposes only. 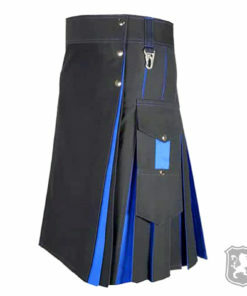 You will also see two leather straps given on each side of the kilt. 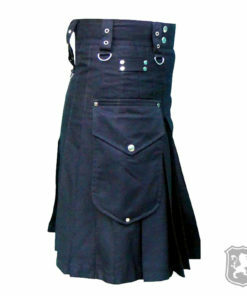 These leather straps allows you to properly adjust your kilt. 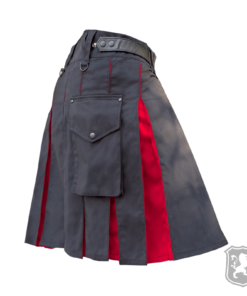 I had a little problem getting the appropriate size. 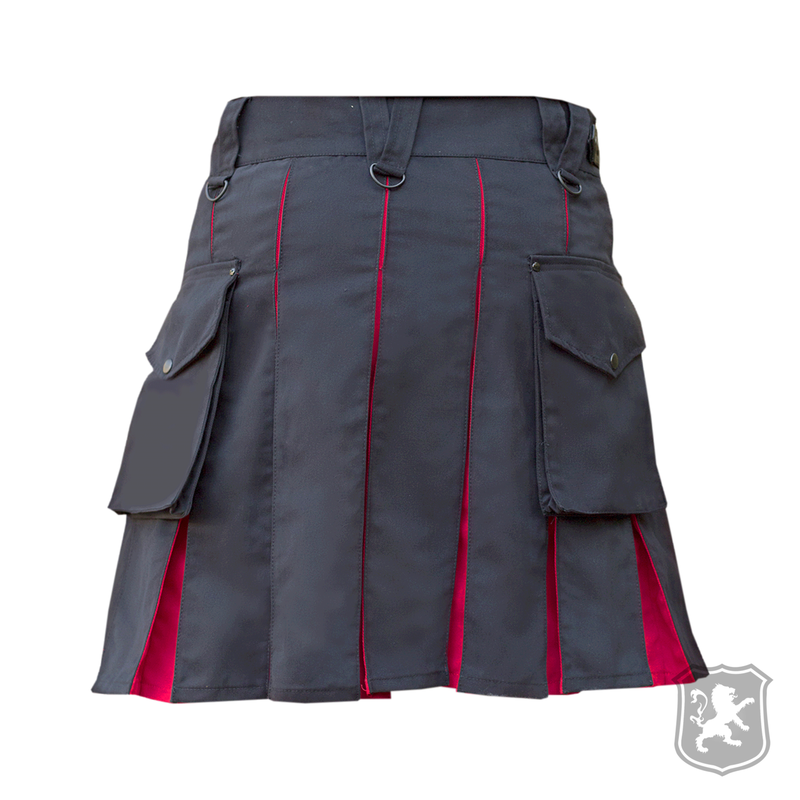 But it was worth the wait. Arrived fast and a quality product.